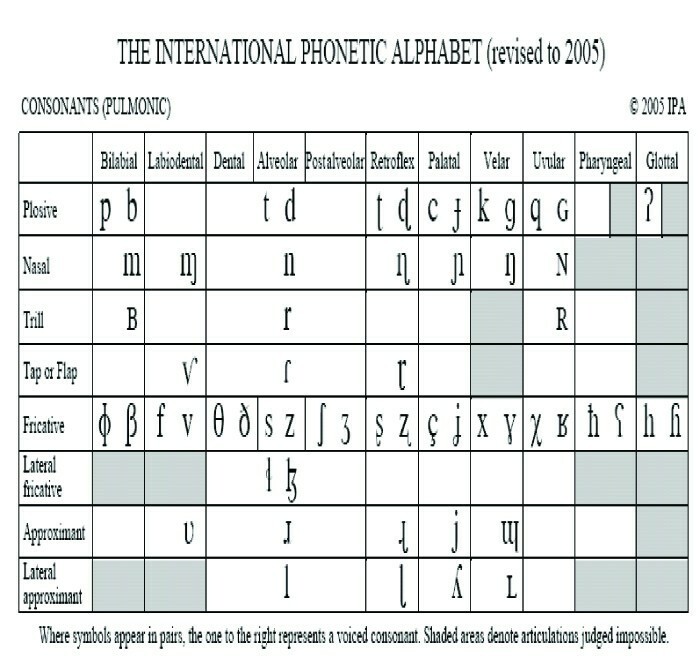 This is the official chart of Phonetic Symbols or called IPA symbol or alphabet. You can see these alphabets on dictionary's just after the main words. These symbols guide you the correct pronunciation of a word without taking help from others. This is a short list, very difficult to understand. Don't worry, I will post edited and described chart ASAP.